Both of these hold true for the Kyocera Hydro Wave, which is now available from T-Mobile and on its way to MetroPCS. 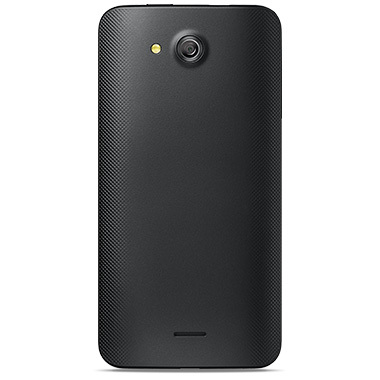 This 5-inch qHD phone comes powered by a 1.2GHz Snapdragon processor, 1GB of RAM, and 8GB of internal memory. Fortunately, there's a microSD card slot for extra storage. 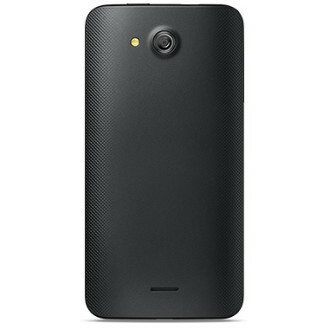 There are 2MP and 5MP cameras on the front and back respectively. A 2300mAh battery keeps everything running. But unlike with the Hydro Vibe, Kyocera has opted to ship the Hydro Wave with the latest version of Android. Forget receiving a KitKat update a year after it came out—this time Kyocera customers get to walk out with Android 5.1. When you consider the phone's IPX5 and IPX7 certifications, allowing the device to survive in up to a meter of water for half an hour, you're looking at a halfway decent piece of tech. 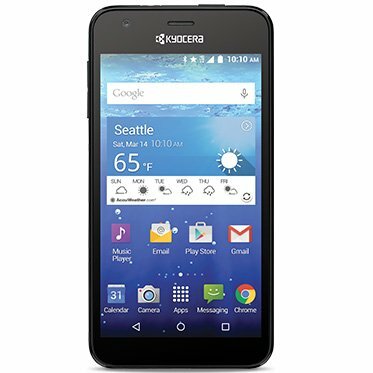 T-Mobile is offering the Kyocera Hydro Wave for $150. MetroPCS will start selling the phone on July 27th. 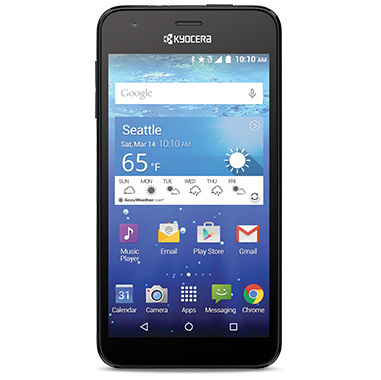 SAN DIEGO--(BUSINESS WIRE)--Kyocera Communications Inc. today unveiled its newest waterproof 4G LTE Android smartphone – the Kyocera Hydro WAVE. The latest in Kyocera’s portfolio of durable, waterproof devices, the Hydro WAVE sports a large 5-inch display and a drop-proof, impact-resistant design. Suggested retail price is $149.99 before rebates or promotions. The phone goes on sale at participating T-Mobile locations on July 22, then launches at MetroPCS stores nationwide on July 27. Wireless providers will confirm their pricing and any additional availability details. Its waterproof design protects the Hydro WAVE against everyday hazards, like drops in a puddle or the toilet. With its IPX5 and IPX7 certifications, it will survive an unexpected shower or water immersion for up to 30 minutes in up to 3.28 feet (1 meter) of water. The phone’s touchscreen can even be operated when wet. Hydro WAVE also carries Military Standard 810G certification for shock and drops, and an IP5X dustproof rating. Hydro WAVE’s high-speed 4G LTE network technology is complemented by Wi-Fi calling for even more reliable and flexible connectivity. The Hydro WAVE features the Android 5.1 “Lollipop” operating system and marks the debut of Kyocera’s “Core Home,” an optional, simplified user interface for those who prefer the familiarity of a feature phone. It comes ready with Google Mobile services including Google Play, Google Hangout, Gmail, and more. The phone also is equipped with a 5MP camera capable of 720p HD video capture at 30fps, a 3-axis accelerometer, Stereo Bluetooth (4.0 + LE/EDR) wireless technology support, as well as voice recognition and hearing-aid compatibility. It includes a Qualcomm® Snapdragon™ 1.2GHz Quad-Core CPU, along with 8GB ROM/1GB RAM and a microSD™ memory card slot for up to 32GB of additional memory. Hydro WAVE has a long-lasting 2300mAh Lithium ion (Li-ion) non-removable battery and includes Kyocera’s Eco Mode and MaxiMZR applications for enhanced power management.